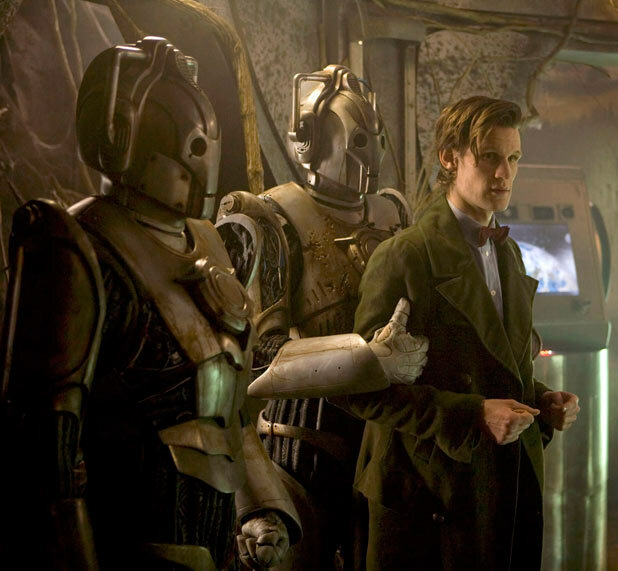 The new series of Doctor Who is winding to a close, and having got rid of his two companions (for their own safety), he must now face the cybermen alone. Well, with that guy from the Gavin and Stacey TV series… but how much help is he going to be? Is it official Amy has left the show? I’m keeping fingers crossed! Not sure, Susan. Seems a bit early for her to go… but they’re rascals at the BBC!